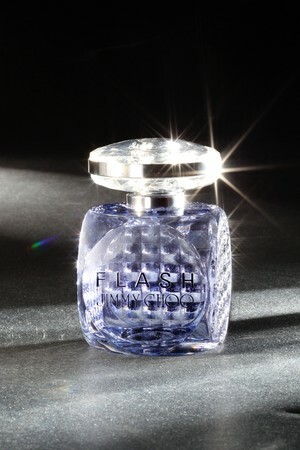 Jimmy Choo has announced it's new fragrance launch, due this spring, for new evening fragrance, Flash. Jimmy Choo's first fragrance, launched in January of 2011 was said to be "very much sensual and intimate" and in contrast, Flash is all about "having a sparkle, being multifaceted and confident and outgoing." The white floral scent has top notes of pink pepper and strawberry, a heart of tuberose, jasmine, and white lily, and a drydown of heliotrope and white woods.